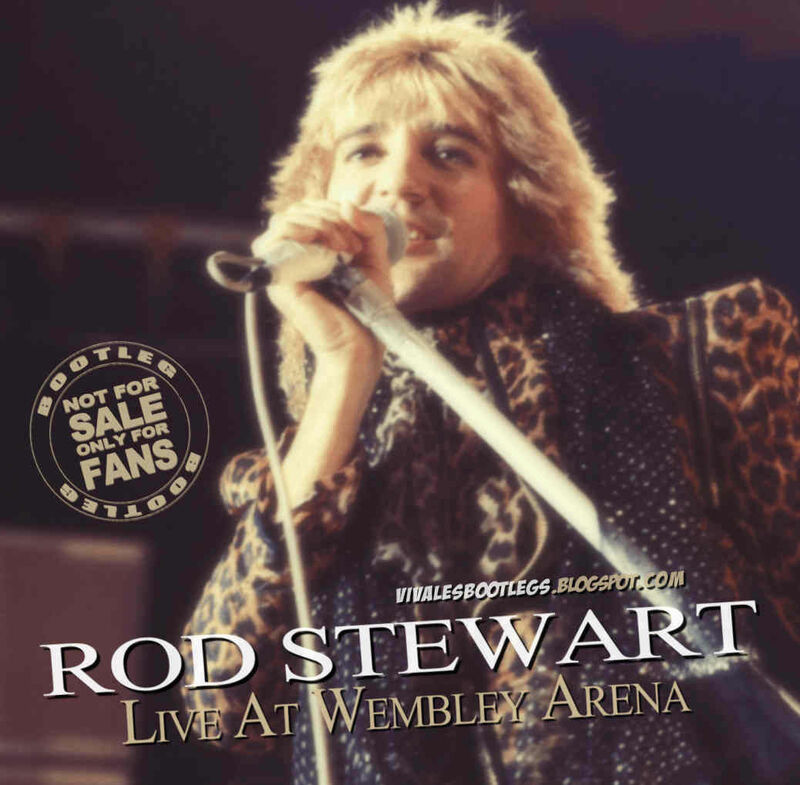 Recorded Live at Wembley Arena, London, UK - December 06, 1980. Excellent Soundboard Recording :: CDR :: Lossless FLAC. 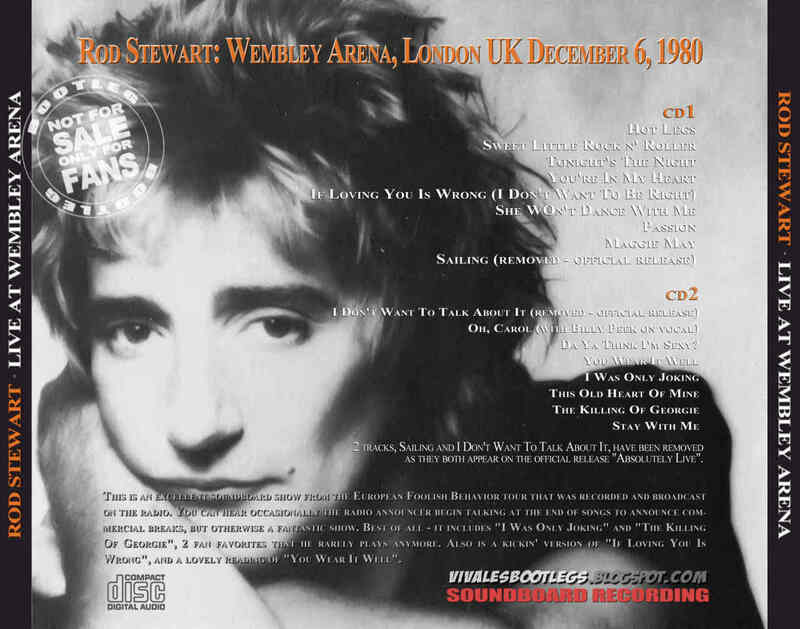 Files: 18. :: Size: 613 MB (Flac). 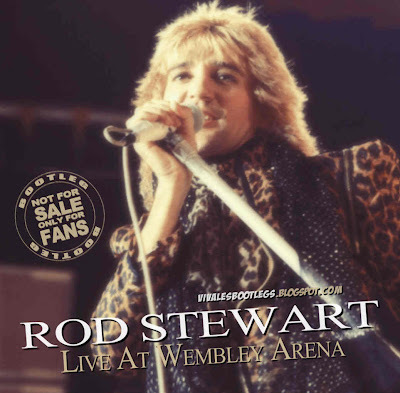 Personnel: Rod Stewart - vocals :: Phil Chen - bass :: Carmine Appice - drums :: Gary Grainger - guitars. *** 2 tracks, Sailing and I Don't Want To Talk About It, have been removed as they both appear on the official release "Absolutely Live". Exact Audio Copy -> FLAC Front End (level 8). (Info taken from original info file). Very nice Christmas gift ! The fast songs are terrific. "Sweet Little Rock n' Roller" is one of the best versions I've ever heard. Thanks a lot and Merry Christmas to you all ! Fantastic concert with awesome sound (9,5/10). Thank you very much for this goodie!